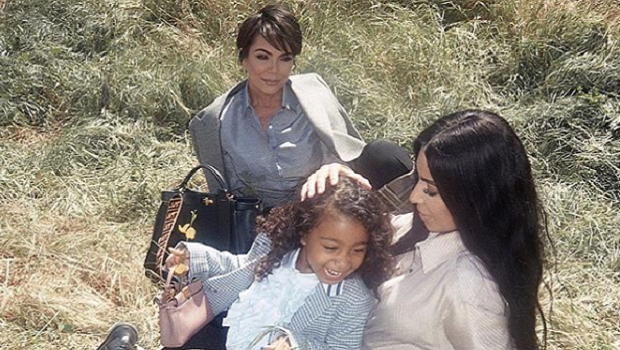 5-year-old North West, mom Kim K and gran, Kris Jenner star in the latest Fendi campaign called #MeandMyPeekaboo, says Harper's Bazaar. 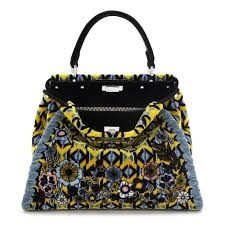 The bag comes in a range of styles. It's a proper family affair as the video is set to Kanye’s song Love Lockdown. 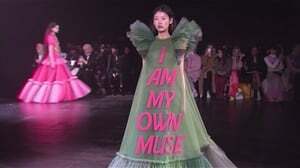 Personal, unique, unseen. 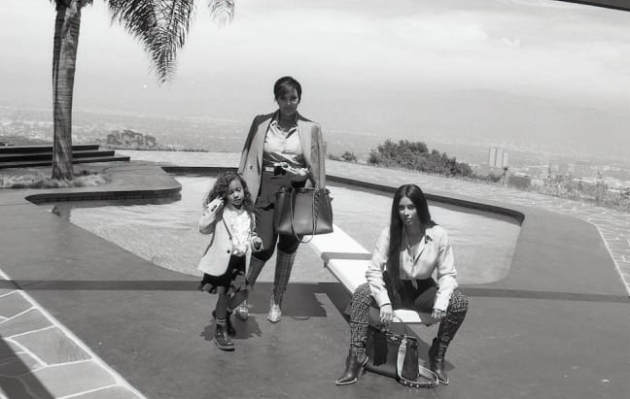 @kimkardashian, @krisjenner and North West share an unexpected view of their relationship for #MeAndMyPeekaboo Chapter II. Filmed in Los Angeles, the intimate short video is the first of five set to Kanye West’s emotional track, Love Lockdown. Join the Fendi Family #MeAndMyPeekaboo #FisForFamily #F?1 Discover more on Fendi.com Follow @fisforfendi for exclusive backstage content. Three generations of women, just owning it. KK + FF = ?? Kim also shared this beautiful image on Twitter, quoting Fendi's reason behind featuring their family, “The idea was to expand the concept of family, as it’s part of our history, and we wanted other families of women. In the case of the Kardashians, they are all three of them very strong women, with strong personalities. It’s an iconic family" - Silvia Venturini Fendi." 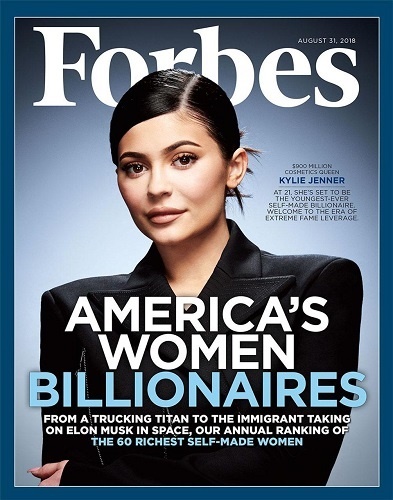 And on the back of the news of Kylie Jenner covering Forbes' America's Women Billionaires issue, I'd say they are all pretty powerful.